I have an Asus AC68u router that has an openVPN server built in that I'm trying to get working, but when I try to import the config file to my openVPN client on my iPhone it throws an error (the config file seems to work fine on OSX with Tunnelblick -- although to be clear, I've only had a chance to test that VPN connection from within the network). This looks like you are trying to import an entire email not a vpn profile .. Try saving the profile to a PC and upload via USB or something. I can try that later when I have a cable, but I'm trying to import it the same way I did it the last time (and it worked the last time). 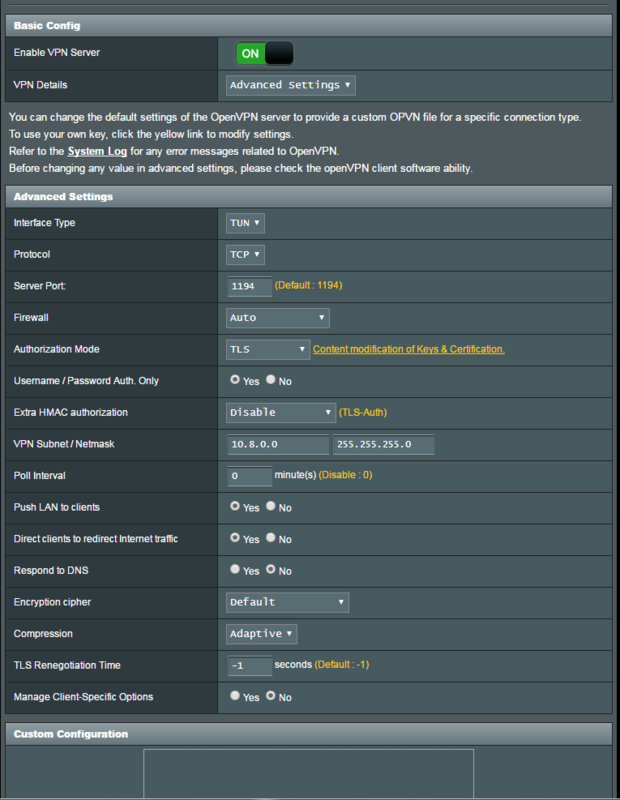 I go to my router's GUI, I export the .ovpn file, it downloads and I choose to open the .ovpn file in openVPN Connect. Edit: I tried download the config file on my desktop and then emailing it to myself and that seems to have solved the issue. I guess there was just some bug exporting and opening the config file directly off the router.